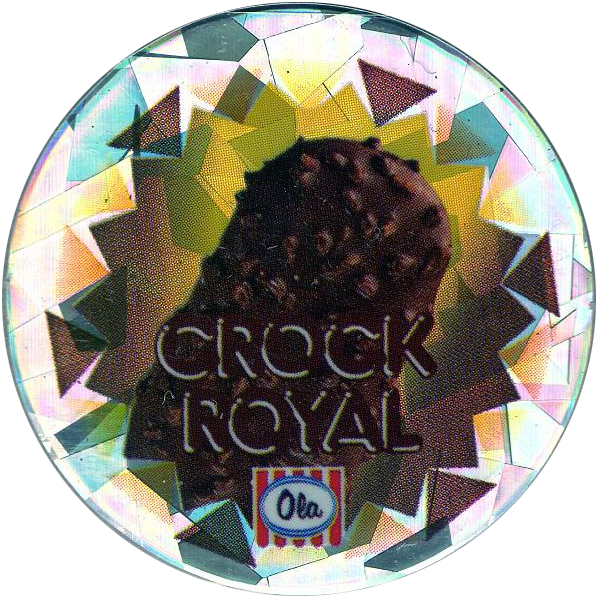 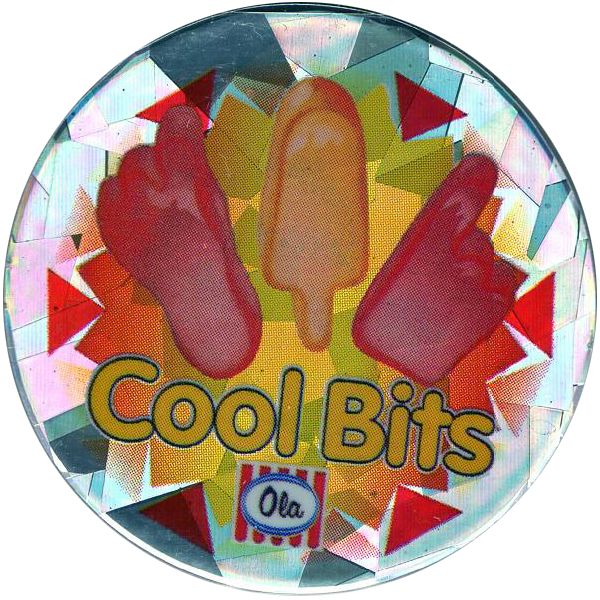 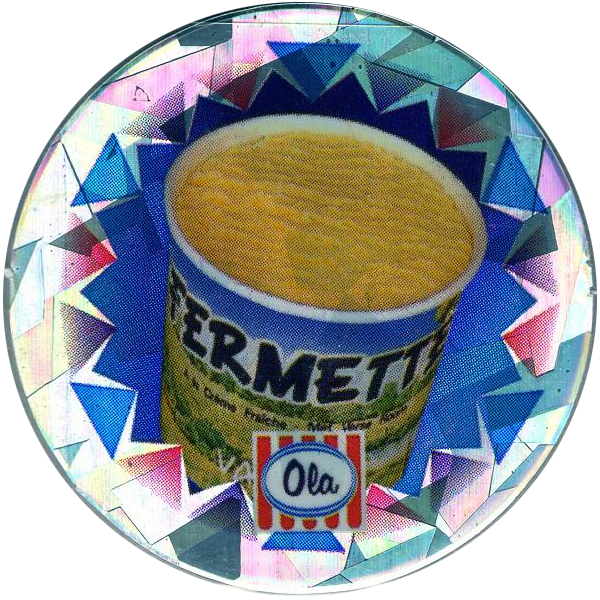 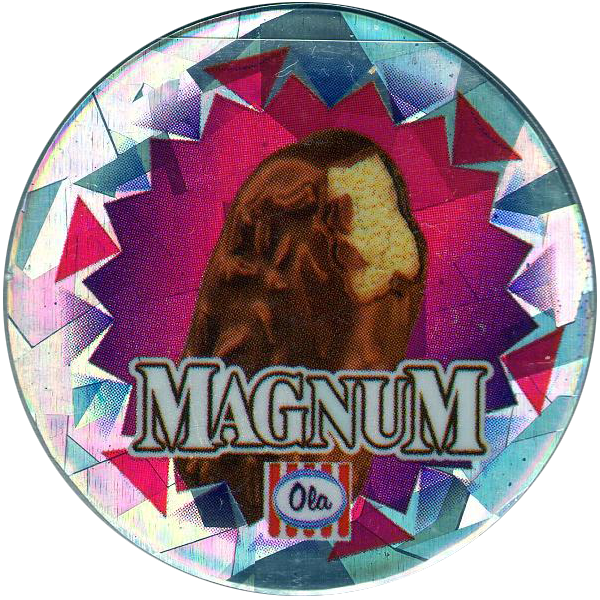 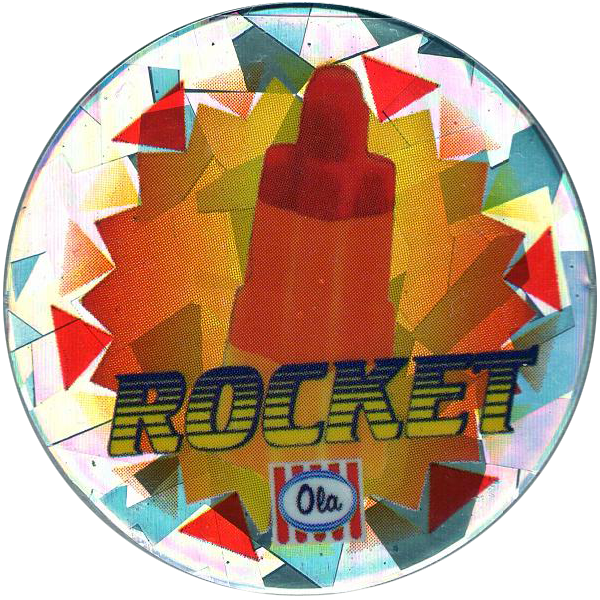 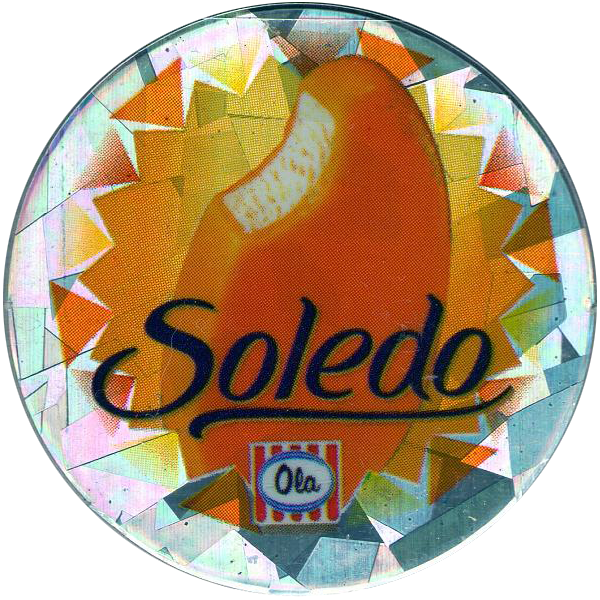 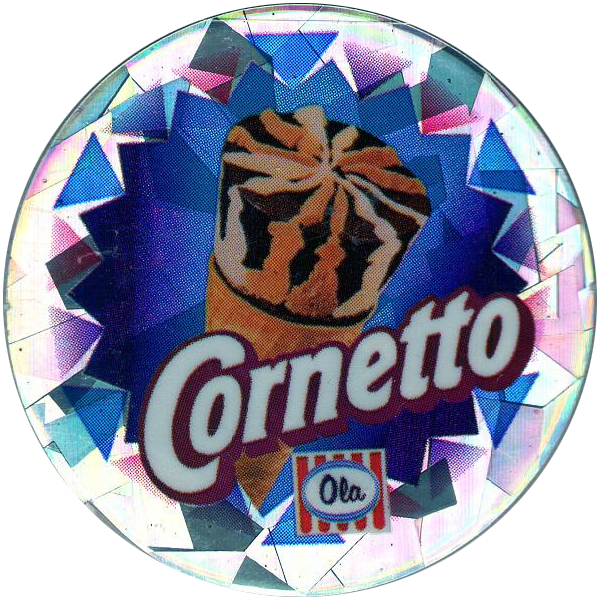 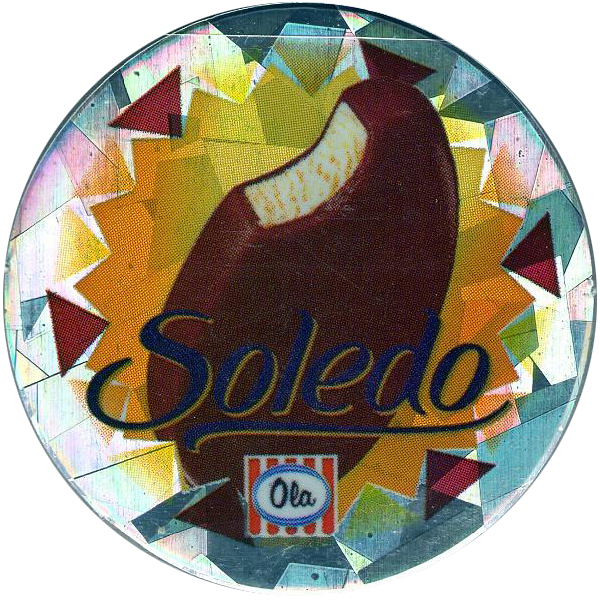 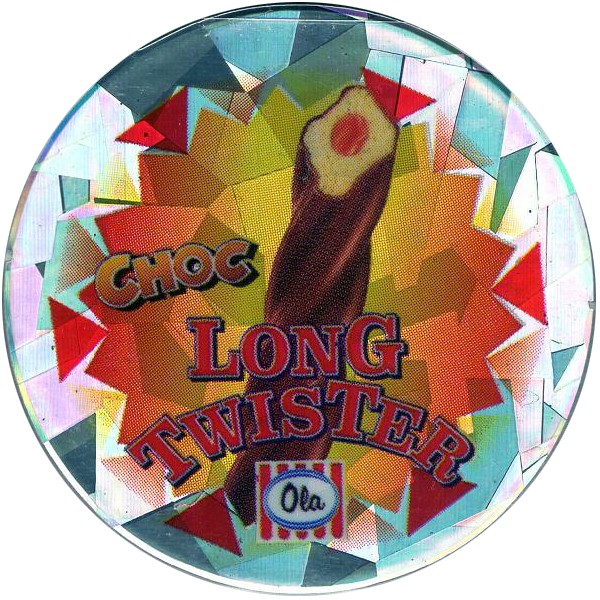 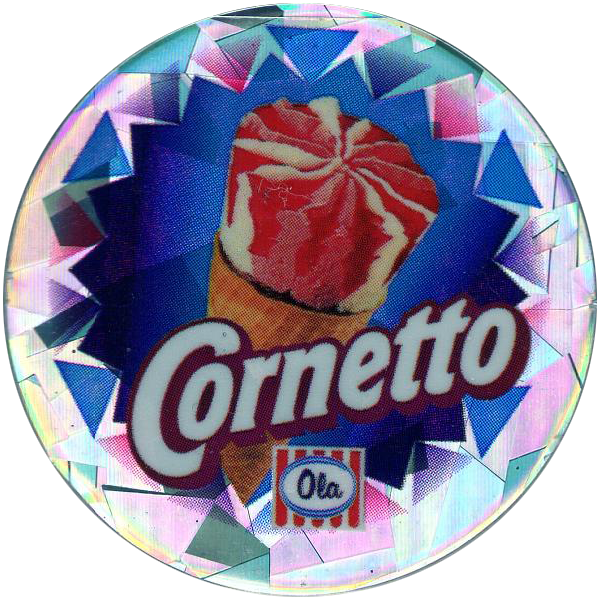 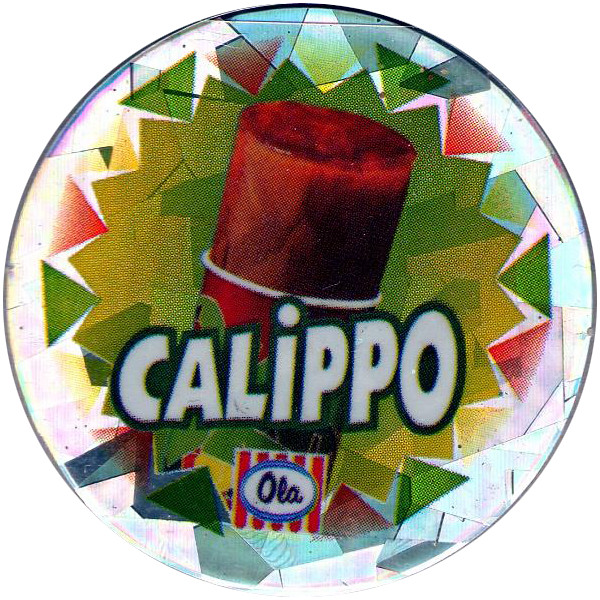 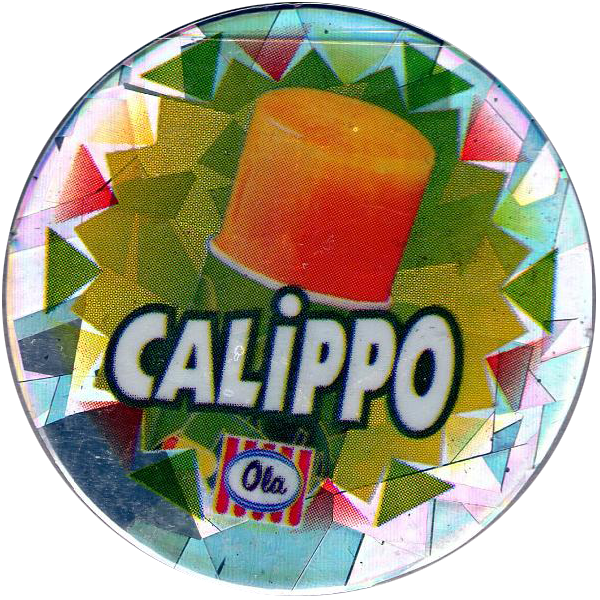 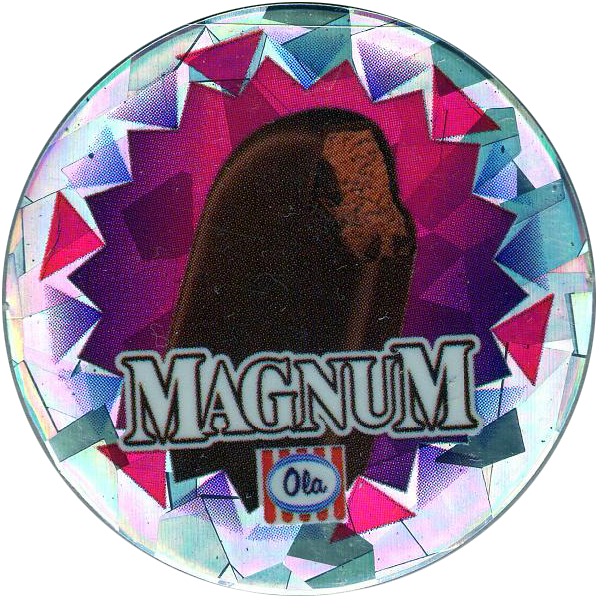 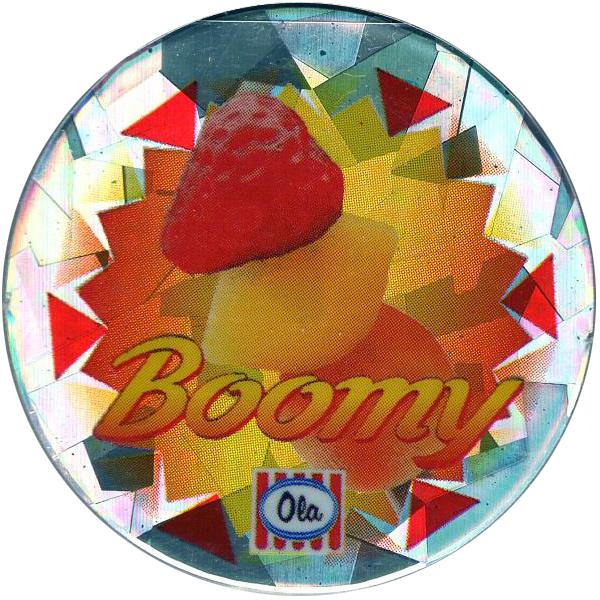 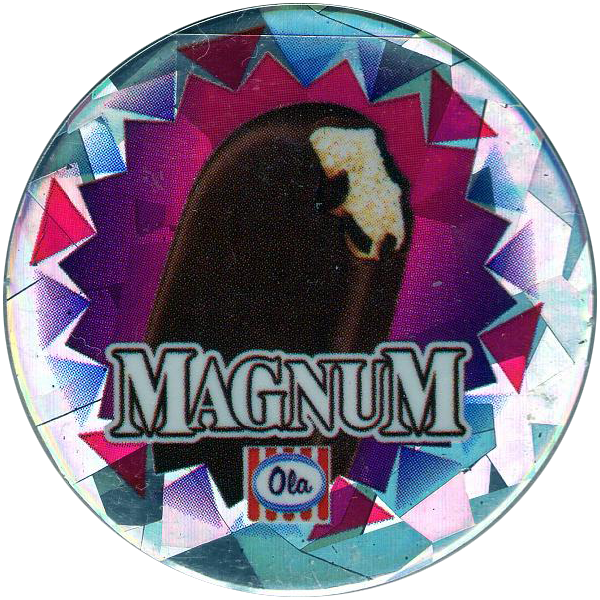 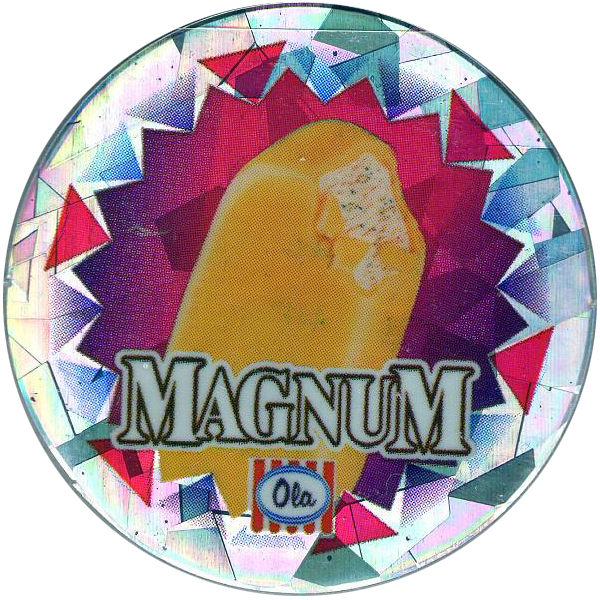 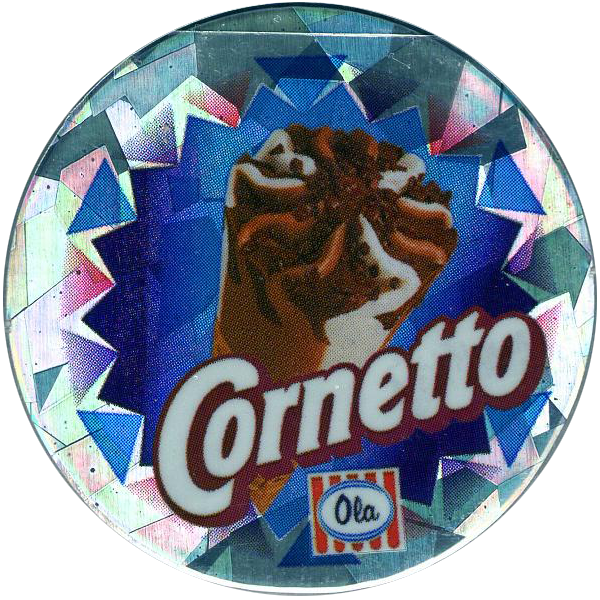 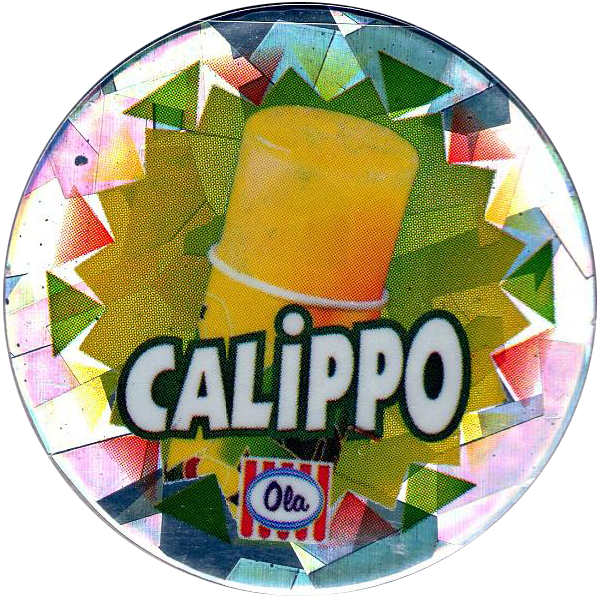 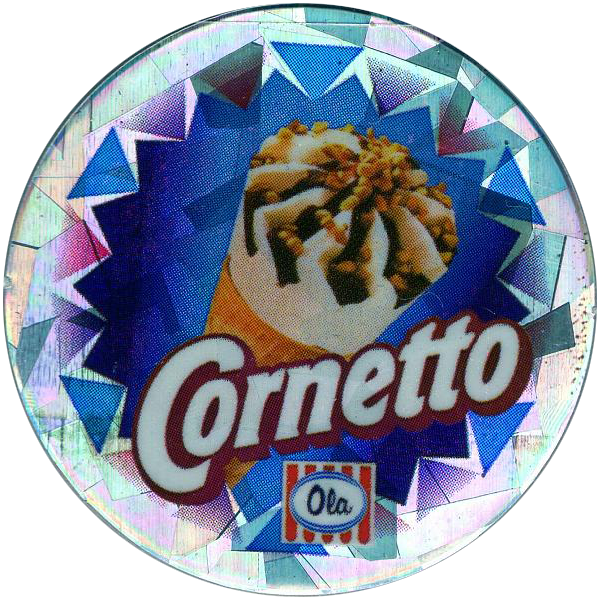 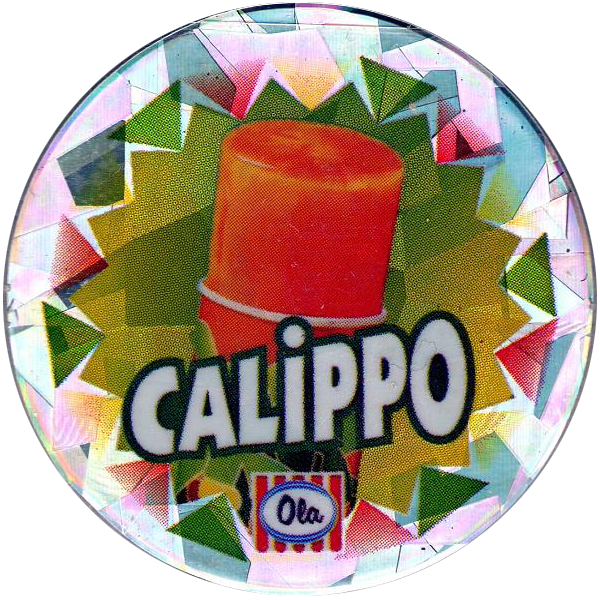 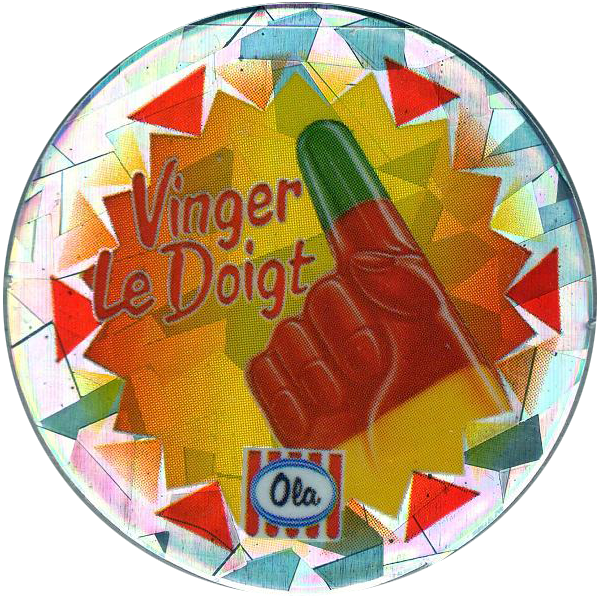 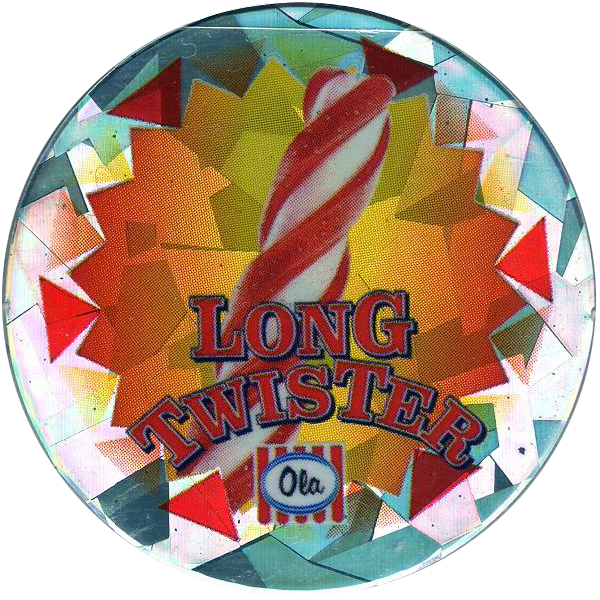 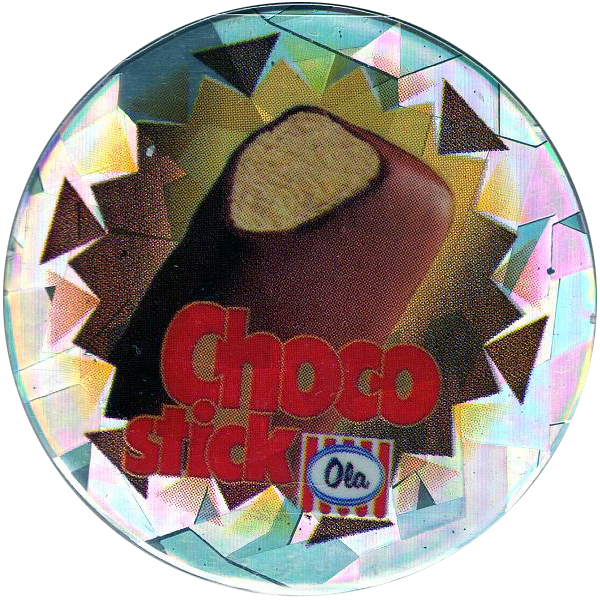 Info:These pogs feature various ice creams and ice lollies produced by Ola. 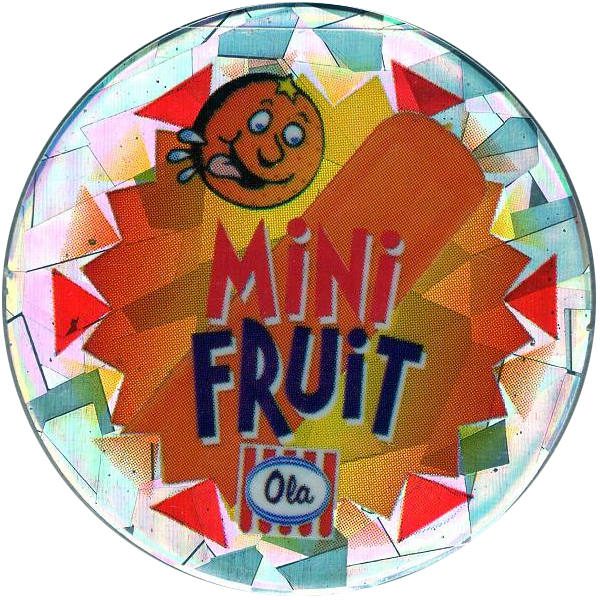 The back has a safety warning against giving to children under 3 years old in both Dutch and French, so they were likely given away in Belgium. 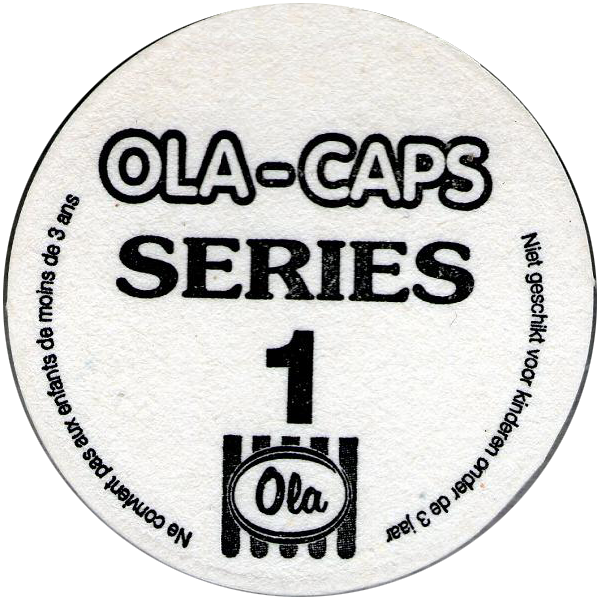 Thanks to Vincent for the scans of the full set of Ola-Caps Series 1, below.